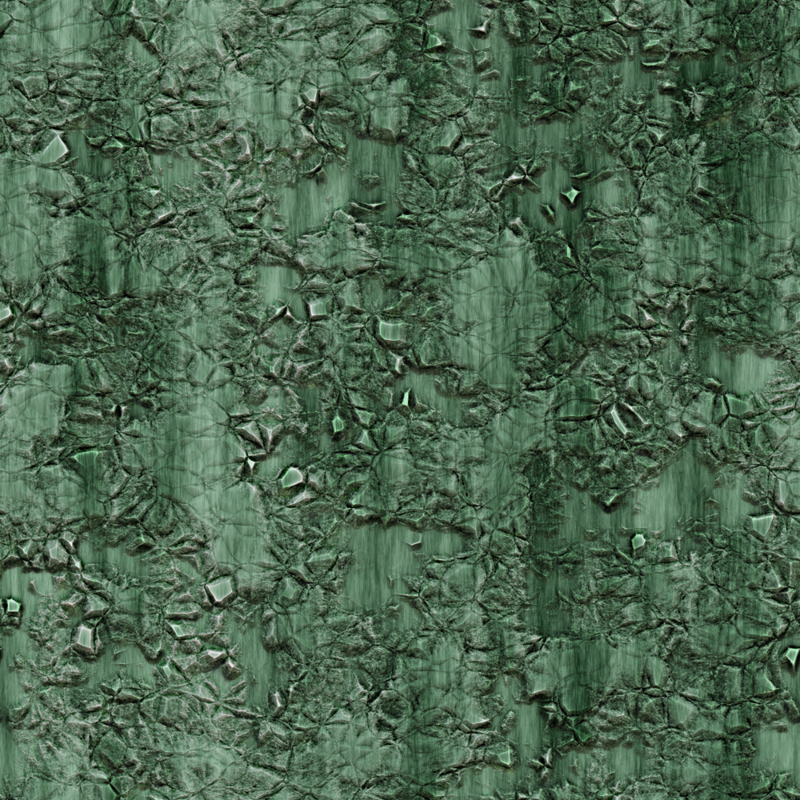 There are many ways to create seamless tiles. In this lesson, I'll show you one of the quickest ways I've found - FilterForge. 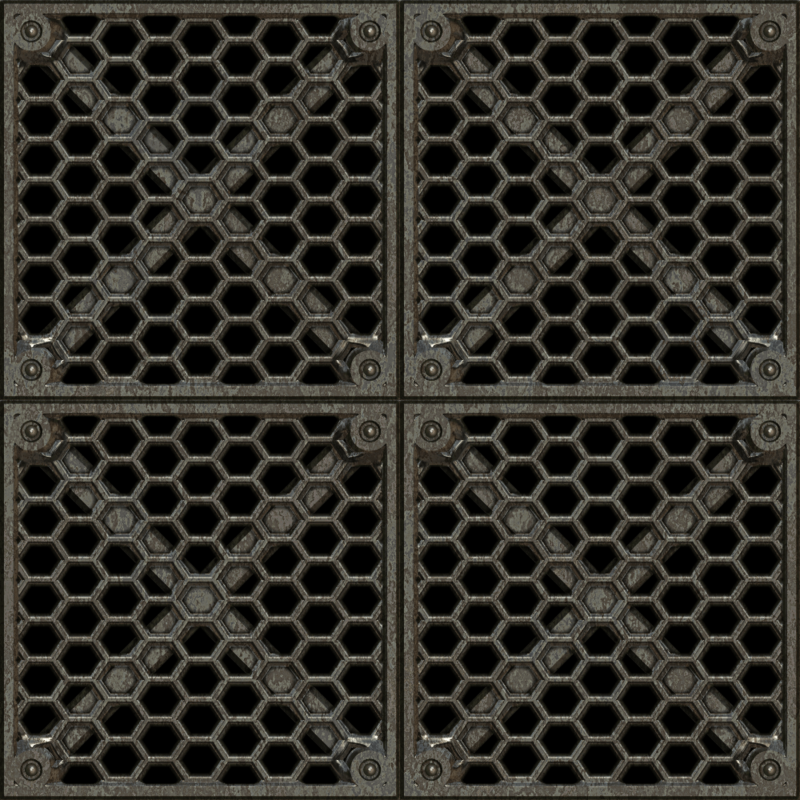 While a pricey, FilterForge is a great graphic toolkit for game artists and has a massive online database of filters. For mappers, it's a godsend. In this lesson - really more of a demonstration - we create an 'new age' dungeon. 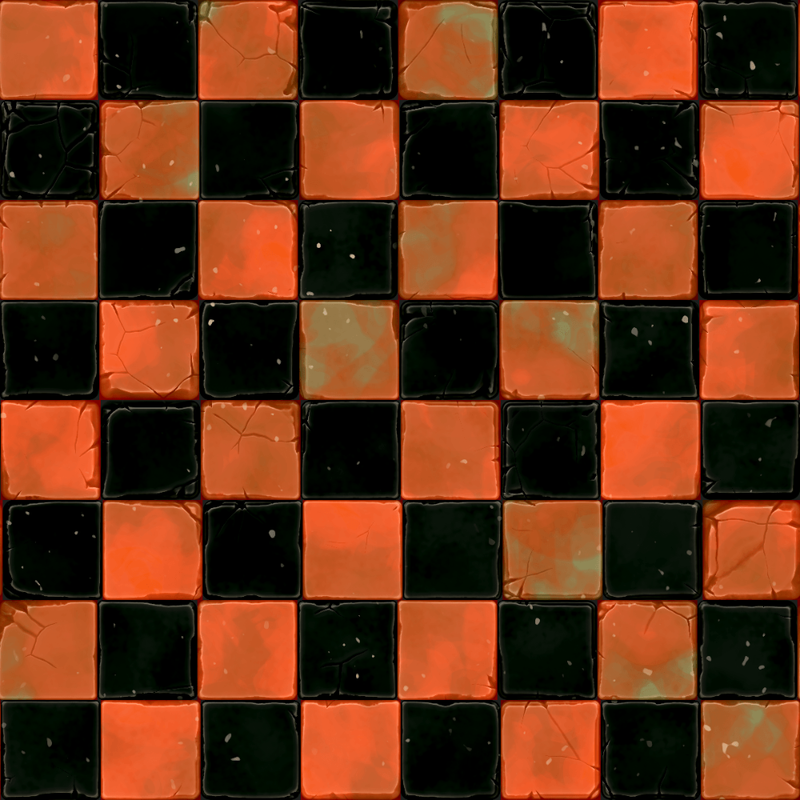 In this lesson, we'll be importing a seamless tile into CC3+ and then using it to draw a Dungeon Floor. This lesson assumes you have Dungeon Designer installed. If you do not, that's ok! 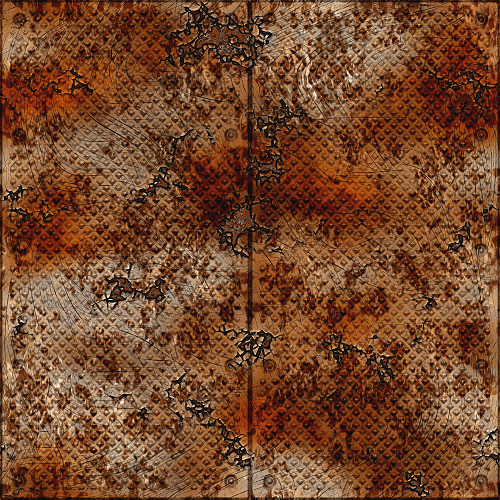 The process of creating a new 'fill style' and associating it with a seamless tile is the same, no matter if you are using Overland Mapping, Dungeons, Starship Maps, etc. What you do with the fill style, once you've got it set up... well... that's up to you! Next, follow the video to create a new fill style and associate this bitmap with it. Now use you new Fill Style in different way. Finally, download some of the free tile packs (see right) and try adding new fills to your mapping projects. Enjoy! 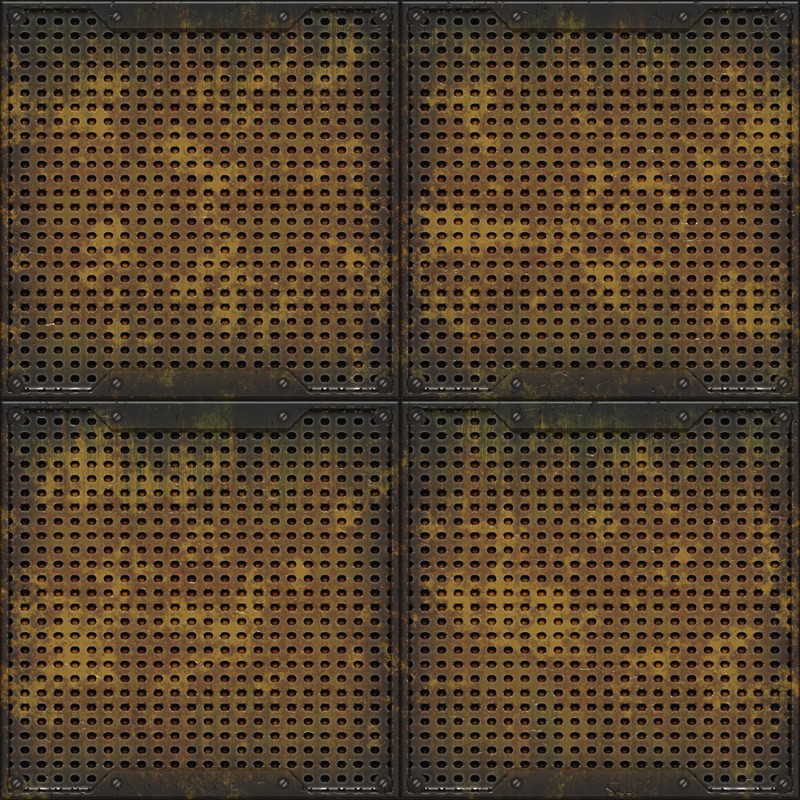 If you are a novice mapper, you probably don't want to spend dollars needed for FilterForge. 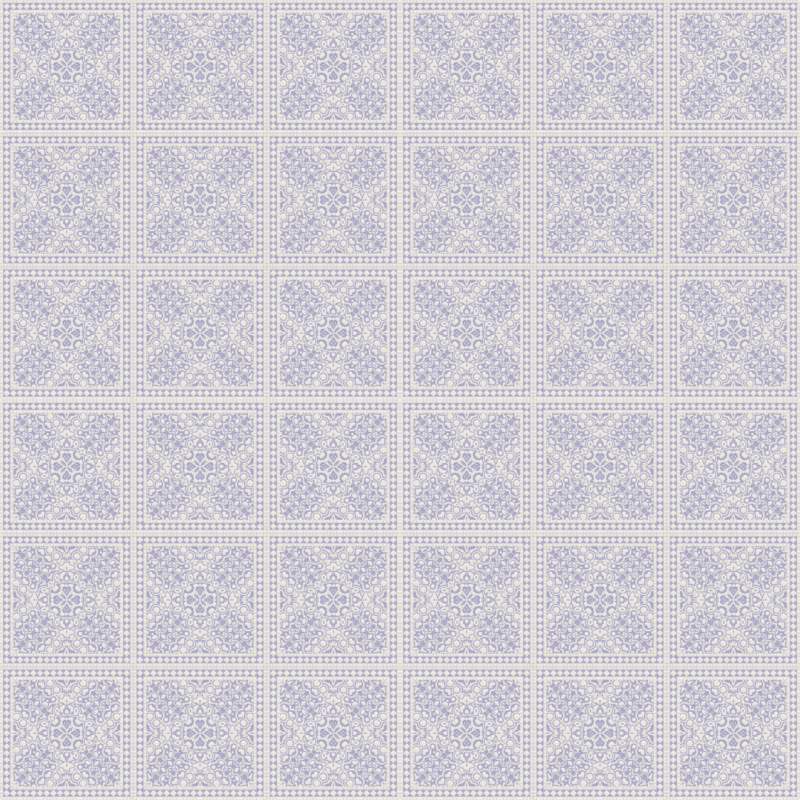 So I've saved you some dosh, not to mention hours and hours, by creating a library of tiles suitable for lots of different maps. Check them out in the following download section.